Google has launched ARCore 1.0 on all of its Pixel smartphone and a handful of other high-end flagship devices. Just like Apple ARKit, Google ARCore allows smartphones to run augmented reality apps, which leverage Google’s AR developer tools. Since ARCore requires calibration and a custom setup per device model, the minimum requirements aren’t based on the version of Android, but instead limited to specific models. 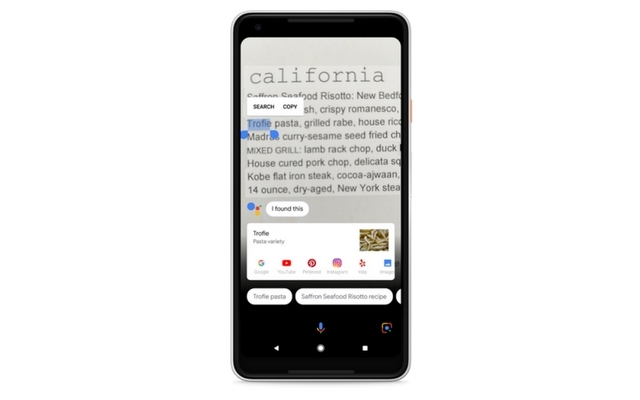 Google has now expanded the compatible devices for ARCore. 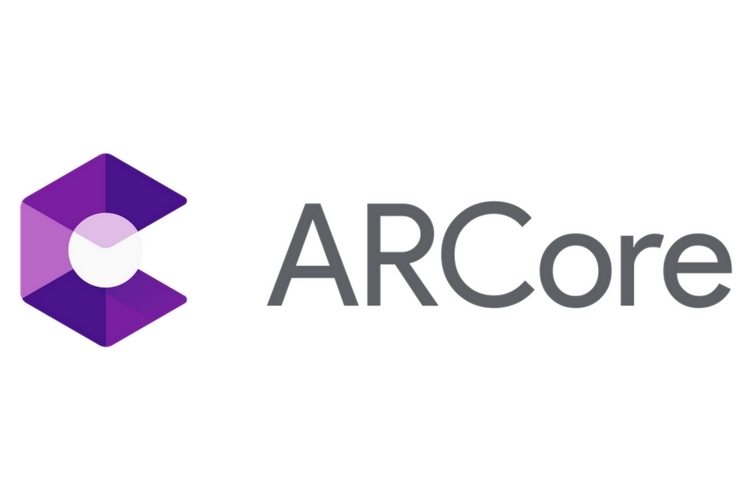 You can now use ARCore on all Google Pixel phones, all recent Samsung flagship phones, the Android O version of LG’s V30 and V30 Plus, the Asus ZenFone AR, and the OnePlus 5. In case you’re wondering, Google launched ARCore as a limited preview in August 2017. Since then, the company has been testing it in beta. Another tidbit of information is that Google is also launching ARCore in China. This comes as a surprise considering the fact that the search engine giant does almost no business in China. However, it will allow the company to partner with Chinese OEMs like Huawei, Xiaomi, etc. Visualize different room interiors inside your home with Sotheby’s International Realty. 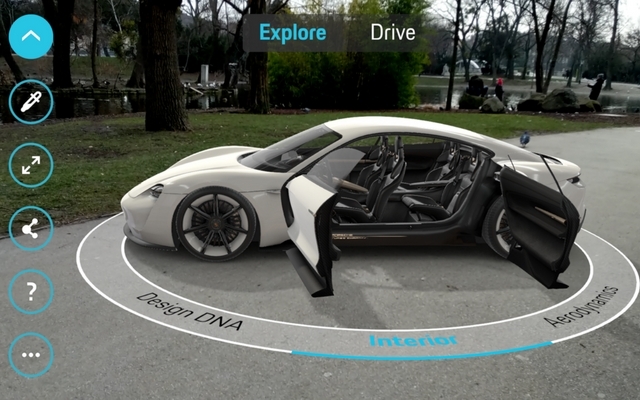 See Porsche’s Mission E Concept vehicle right in your driveway, and explore how it works. With OTTO AR, choose pieces from an exclusive set of furniture and place them, true to scale, in a room. Ghostbusters World, based on the film franchise, is coming soon. In China, place furniture and over 100,000 other pieces with Easyhome Homestyler, see items and place them in your home when you shop on JD.com, or play games from NetEase, Wargaming and Game Insight. Although Snapchat doesn’t go out and calibrate millions of cameras, it does say that every Snapchat experience will perform optimally on every compatible device. And in addition to Snapchat, Google is partnering with a few other developers to bring more AR experiences built around the ARCore framework.